European Judgment Enforcement is required when you have obtained a judgment against a company based in another EU country and not received payment. 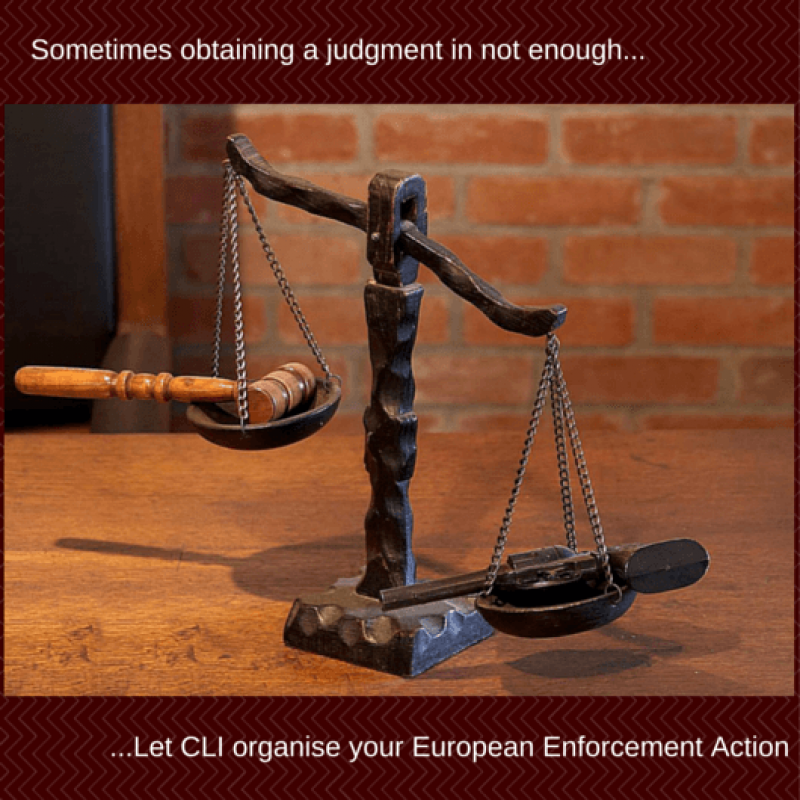 CLI specialise in organising the necessary steps to achieve successfull enforcement of your judgment throughout Europe. We will choose the appropriate route to turning your judgment into cash. 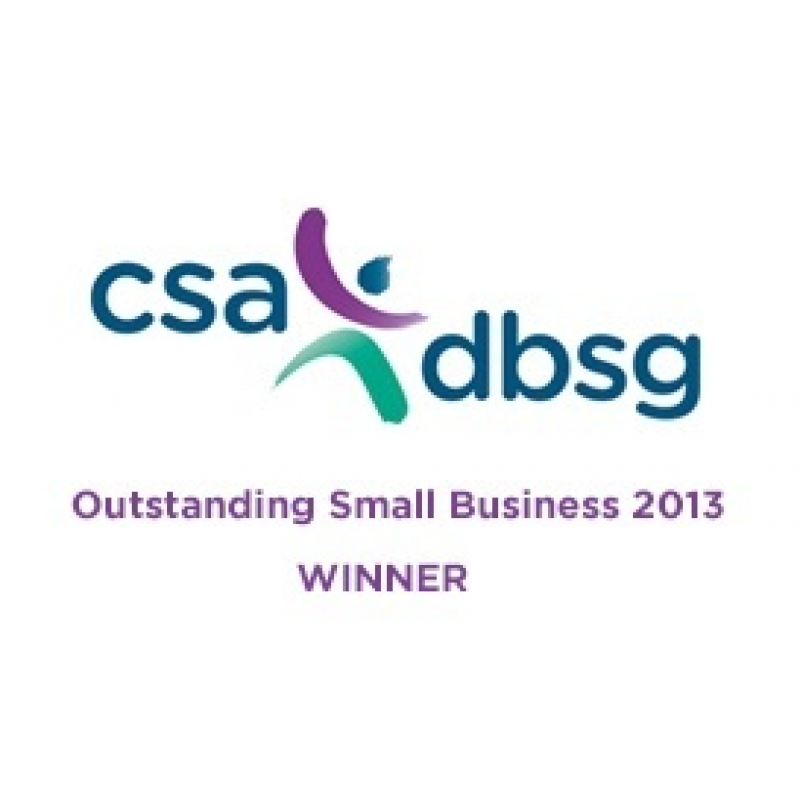 UK Debt Collection Agency Credit Limits International is the only Small Agency to have received an Award from the Credit Services Association for its outstanding european enforcement service. We provide a fully managed european judgment enforcement service. If you have a judgment gainst a company based in an EU Member State, we will organise enforcement in the right manner and choose an appropriate route to turning your judgment into cash. Our enforcement officer may achieve cash recoveries through negotiation, or through the use of one of the legal execution method available in the specific country. We will assess your case free of charge in order to determine the best enforcement route which will optimise recoveries. You may have obtained a European Enforcement Order (EEO) under Regulation EC 805/2004, a European Order for Payment (EOP) under Regulation (EC) 1896/2006, an order following a European Small Claims Procedure (ESCP) under Regulation (EC) 861/2007 or a simple judgment after 10 January 2015, which, under Brussels I Regulation recast (EC) 1215, is immediately enforceable throughout the EU. In any case, our local enforcement partner will do the necessary. This may involve registering your decision in another EU Member State so that the local equivalent of a warrant of execution or a writ of fi-fa can be obtained. He will then proceed with enforcement action. This may include applying for a Third Party Debt Order to seize the funds on a bank account or sums due to your debtor by a third party like one of their customers, an Attachment of Earnings to deduct a specific sum at source when your debtor receives a salary, seizing goods from the debtor’s property, taking the debtor’s car if it is owned outright, or placing a Charging Order on the debtor’s property. The European Enforcement strategy will be a direct consequence of the information which can be obtained on the debtor’s means and his assets. At the 2nd FECMA Congress in Brussels on 20th and 21st May 2015, which brought together over 100 European Credit Management specialists, Phillip King, Chief Executive of the Chartered Institute of Credit Management (CICM) asked for a show of hands: only 15% of the delegates knew about the specific European cross-border legal debt recovery procedures which have been introduced in the last 10 years. Further to the EU Regulation 1215 of 12/12/2012, a very easy date to remember, any judgment obtained after 10/01/2015 in an EU Member State will automatically be enforceable in all Member States, without any additional registration procedure being necessary. All you need to do is fill in a form, and find a good professional of European Judgment Enforcement. This is the latest advance towards a harmonised European Justice Area so enforcement of judgments can be carried out efficiently, meaning faster and at much reduced cost. The so-called Brussels I Regulation (recast) is the latest tool available to enforce judgments obtained against European debtors. A good and cost effective European Judgment Enforcement Solution is also necessary for small value jugements. The European Small Claims Procedure (ESCP) Regulation (EC) No 861/2007, which came into force on 01/01/2009 is used for money claims below 2000€. It is a written procedure but a Court may still decide to hold a hearing or take evidence using video conferencing and may award proportional costs in defended cases. The text of the Regulation states that once judgment is granted there is no possibility of opposing its recognition. The European Commission is currently doing a lot of work to make the procedure more widely used by looking at the threshold, which they propose to raise from 2000 €. Currently the European Commission is debating with JURI (European Parliament Committee on Legal Affairs) if the ESCP threshold should be 5000 € or 10000 €, and if payment of the Court fee should be means tested and capped at 5% or 10% of the claimed amount. The European Commission claims that it is estimated that the ESCP has reduced the cost of litigation for cross-border small claims by up to 40% and its duration from 2 years and 5 months to an average of 5 months. The European Order for Payment (EOP) was introduced by Regulation EC 1896/2006. In force since 12/12/2008, it provides a way to obtain judgment faster and at reduced cost in European cross-border undisputed matters, and it has been used in many Member States with good levels of success. In fact it should be called the “European Payment Injunction”. Many EU countries have a national payment injunction procedure. In general terms, a payment injunction is an alternative and simplified way to start a Court Action for an undisputed claim. The debtor has 3 options: paying, doing nothing, or ticking a box that says: “I contest the claim” and providing, or not, details of the dispute. The debtor only has a short time to react. The Court fee is often symbolic as the involvment from the Court is minimal given that the procedure quickly comes to an end. Countries who offer an injunction procedure in their National Court System require that proceedings are served in person. If the debtor objects, the creditor can re-issue the claim in the “normal” way. Again, the advantages payment injunctions bring are speed, simplicity and good value. 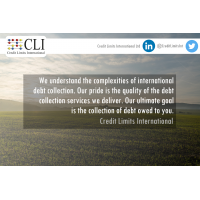 A fair few EOPs have passed through ours hand at Credit Limits International over the years and we have successfully assisted French, German, Dutch and Polish creditors with their European Judgment Enforcement needs against their English debtors. The most useful tool for European creditors to date has been the EEO, European Enforcement Order, which was introduced by Regulation EC 805/2004 and came into force on 21 October 2005. 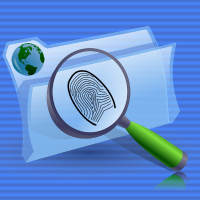 It has provided a quick and effective way to get judgments obtained in one EU jurisdiction, easily registered and enforced in another. The EEO procedure can be used when a creditor has obtained a local judgment against a local debtor who moves to another EU Member State. It can also be used when a creditor obtains a judgment in his own jurisdiction against a debtor based in another EU Member State. This happens when the terms & conditions give jurisdiction to the creditor’s local Courts. The EEO needs to be requested from the Court which has issued the judgment and providing that all the conditions are met, the Court will validate the EEO. The creditor can then proceed to register and enforce his judgment in any Member State. But beware: unless the initial Court papers have been served on the debtor in person, you may run into difficulties. In England & Wales, where the default regime for serving Court papers is first class post (how unsafe! ), the English Court will certainly grant you the EEO, as you have met all the required conditions, but if, as you start your enforcement action in another EU Member State, the debtor denies any knowledge of the judgment, European Judgment Enforcement action will be suspended on the grounds that the debtor has not had an opportunity to defend the proceedings. Since 10 January 2015, there is a new tool in the box, and what a tool this is. It is surprising that it made such little noise. On paper, the process of enforcing judgments is going to be just as easy, wherever in Europe the debtor is based. My Lawyer always tells me that it is better to give exclusive jurisdiction to the Courts of England & Wales. I can see why this is. HM Court service is an efficient service and things are definitely more comfortable at home, using a Court service we know and understand well. In my experience however, when two jurisdictions are involved, there are always options, and creditors need to make an informed decision about the best strategy, and the best strategy is the one which has the most chance of generating cash recoveries at the European Judgment Enforcement stage. The starting point of this strategic approach has to be the terms & conditions. I need flexibility. This way, given what I know about the state of the Courts in Spain and Italy, I can sue my Spanish and Italian debtors in England & Wales. However, given the recent huge increase (March 2015) in Court fees in England & Wales here coupled with the unpredictable cost of defended legal action, I would rather sue my Scandinavian, German, Austrian, and even Turkish debtors in their respective countries. So maybe I have spoken to my Lawyer and ask him to write a clever jurisdiction clause that gives me options. Successful European Judgment Enforcement is the result of a strategically planned debt recovery action. So, never start a Court Action before you have gathered all the information about your debtor. You need to know the debtor’s correct name and write it in the correct way so that, when you get to European Judgment Enforcement stage, you avoid this response: “sorry sir, the name on your judgment is not correct and we cannot enforce it”. 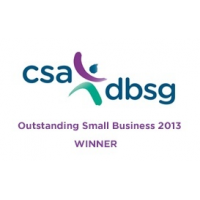 You want to be sure that the address you have for the debtor is the right address for service of proceedings. 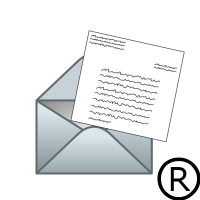 Whether that is the registered office address of a company or the current residential address of an individual. This information is best gathered directly from the country where the debtor is based. The same goes for the solvency of the debtor. The freshest information will be available locally, and even the freshest information may be already old. Instead of throwing good money after bad, it is a good idea to have local people on the ground, validating that the debtor is there, solvent, or at least trading if he is a business. So remember: a European Judgment Enforcement specialist will only be able to turn your judgment into cassh if you have taken care to obtain a judgment against a debtor which is at a valid address and able to pay the debt.